Getting your child to class on time made the last three years of high school feel like a root canal every day. Finally, your child graduated and the future is looking bright. Your college-bound teen is excited about living the college life and you want him to have all the comforts of home, away from home. Planning for that comfort starts now, before you ever click a mouse or pull the credit card from your wallet. Prepare a budget before you start spending so you do not purchase uneccessary items. Involve your teenager in the budgeting process so they better understand how to save money while away from home. Here is a quick overview of average colleges expenses you can expect and ways to keep some money in your pocket as you shop. The interest on student loans doubled recently, tuition prices continue to grow and the cost of textbooks grows faster than any other college expense. According to the College Board, financial aid pays all but $10 of a student's college expenses. The $10 out-of-pocket expense is for textbooks. 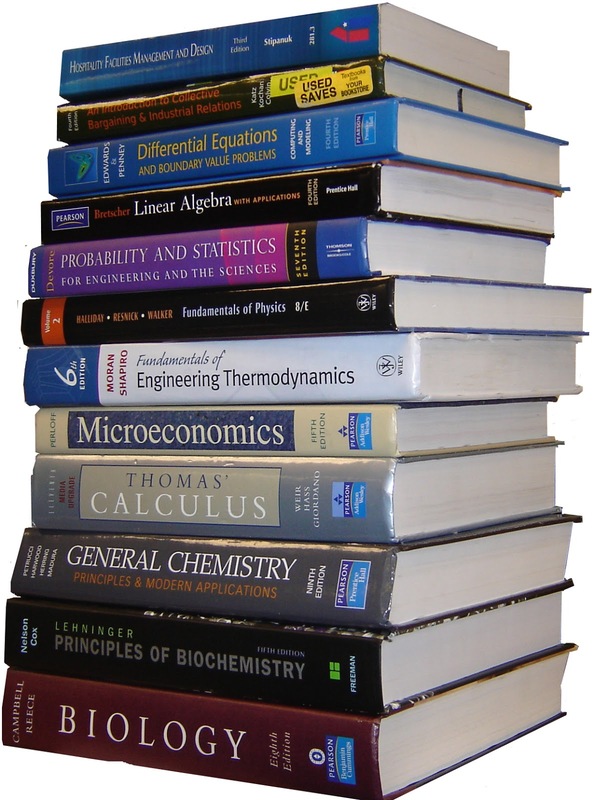 Textbooks cost an average of $1,100 per semester. Students majoring in any of the sciences can expect to pay approximately $200 a semester over the average. You can cut the cost of textbooks in half by buying books online at websites like half.com. This is an ebay site where you can buy or rent textbooks, movies and music. Sharing a dorm room at a private university costs more than sharing a dorm room at a public university. The prices for dorm rooms vary slightly by the city in which the college is located. You can also choose to add or subtract meals from the cost before making a payment. 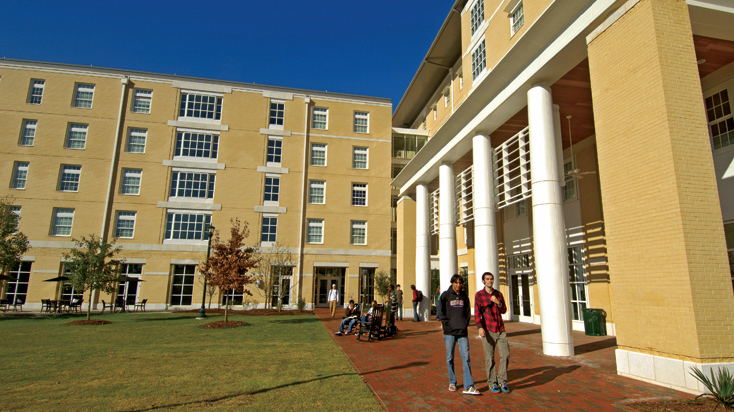 Off campus apartments are more expensive than those on campus. Students must pay utility bills and buy their own food. They are also responsible for the upkeep of the property they rent. 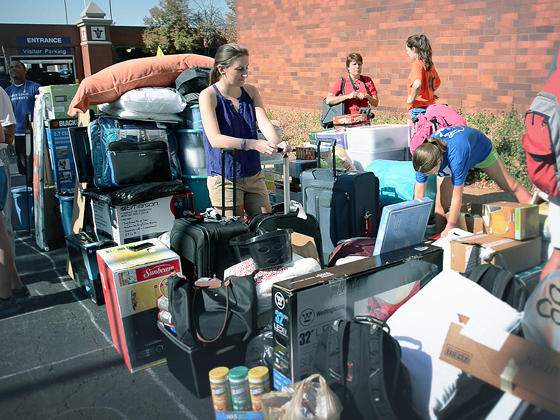 Parents must beware of the pitfalls of off-campus living. Determine the amount of rent each resident is responsible to pay. Write a renter's agreement for each roommate to sign and provide a copy to each. The renter's agreement allows you to take the other leasees to small claims court if they break the terms in the agreement. However, you will still have to pay the full rent unless an agreement is made with the propery manager. 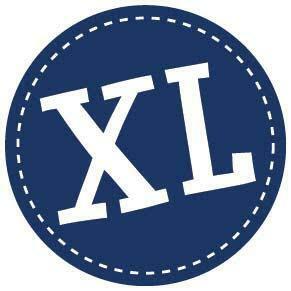 Retailers have found dorm decorating a lucrative business and the cost to make a dorm feel like home continues to rise. The average price to decorate is $907. This is a significant increase from the just over $400 students spent in 2003 to decorate the same space. You can save money by buying items like a mini fridge or small dresser on Craigslist. Towels from home will get your student through a year of college and you get the nice new towels for home. Dorm rooms come standard with twin XL beds. So if your looking to buy bedding in twin xl you can save money by shopping at sites like DormBedding.com for complete bedding sets with sheets, comforter, bed skirt and shams. The numbers add-up quickly, but do not be frightened. You can lower the cost of textbooks and dorm decorating by shopping online. If you are receiving financial aid, most of the costs are covered by the grants and loans. College is the most exciting time of a young person's life and a new phase for parent's, too.